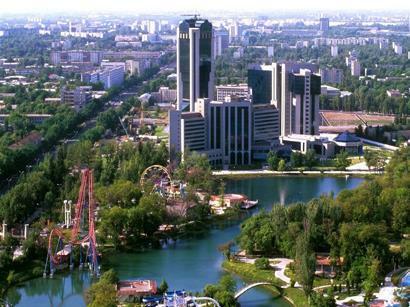 The "Toshshahartranskhizmat" (Tashkent City Transport Services) company has announced the completion of the pilot project on introduction of electronic travel cards in public transport, which has been carried out beginning from June, the 'Gazeta.uz" reported. Since September 20, only paper travel cards have been sold at the points of sale of travel cards. The electronic (plastic) travel cards will be valid until the end of the month. By the end of the year, the company plans to start implementing a full-fledged automated fare collection system. The negotiations with suppliers of such systems from South Korea, Singapore, Russia, Belarus, Japan and other countries are underway, the message on the "Toshshahartranskhizmat" company's website says. On August 28, at a meeting, President of Uzbekistan Shavkat Mirziyoyev criticized the fact that the introduction of electronic fare collection system in Tashkent had been slowed down for as long as the third year in a row. He instructed to develop the concept of radical modernization of the passenger transport system in the capital city.